The amazing faculty and staff in the School of Education are part of what makes the learning experience so great for our students. 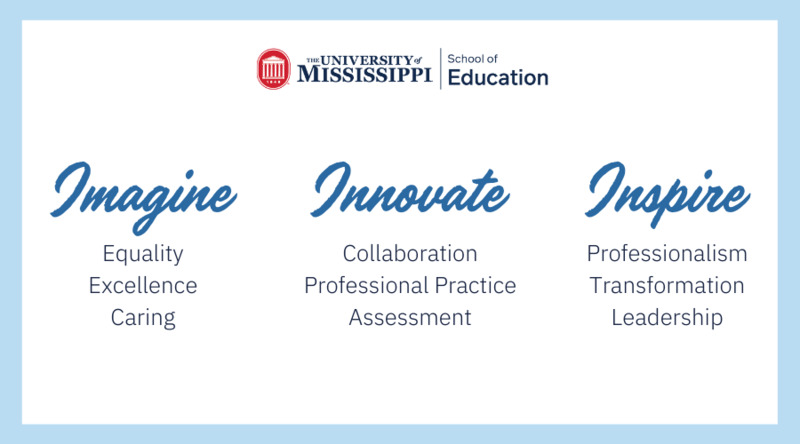 Our faculty are conducting research and leading collaborative educational programs across the state and nation. The faculty are dedicated to their students, are committed to their research and the advancement of knowledge, and provide invaluable service to our community.